Enjoying the pool of your dreams starts with a call to Blue Champagne Pools. 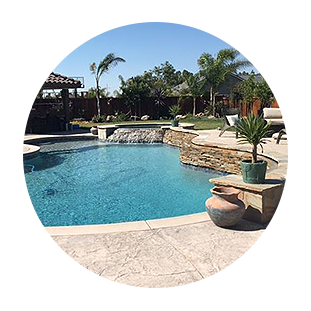 We're swimming pool experts who want to build a pool that's right for your family so that you can enjoy it for many years to come. 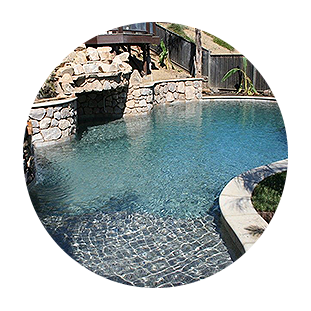 At Blue Champagne Pools, we pride ourselves on giving every customer the best-built pool with the latest technology that money can buy. 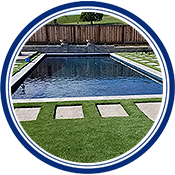 Our team also offers superb pool maintenance services and even provides the first month of pool chemical service so that you won't have to worry about treating your pool right away. 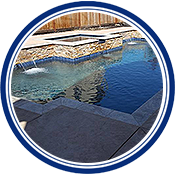 You can always count on Blue Champagne Pools for excellent customer service—we have been satisfying customers for more than 30 years. 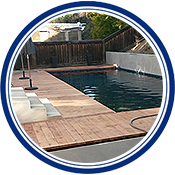 Call now to learn more about our 2019 swimming pool specials. 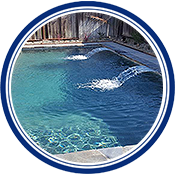 Blue Champagne Pools (BCP) of Antioch, California, has been designing and building customized swimming pools for 30 years, and every pool we do is different. We're a family-owned-and-operated business, and president Wayne Olson is our pool designer and builder. He utilizes the latest in 3D software to bring your design to life prior to construction. You can take comfort in the fact that there is never any miscommunication between Wayne and his construction crews. In fact, he oversees every phase of construction and is always on-site. 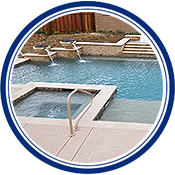 Our construction is second to none, as we use sweep 90 plumbing fittings both in-ground and at the pool equipment pad, eliminating much of the back pressure associated with hard 90 plumbing. 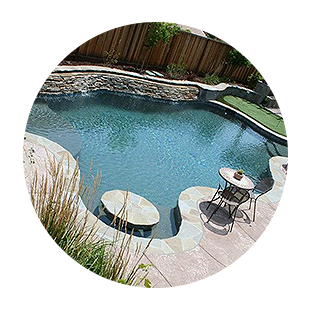 This process also helps to keep your pool pump running smoothly and quietly while saving you money on energy costs. We meet California Energy Code for filter pumps by installing the latest variable speed pumps. 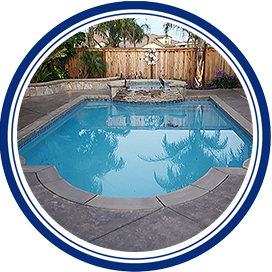 BCP also installs Jandy (Zodiac) pool equipment and offers an extended three-year warranty on pump, filter, and lights at no extra charge.